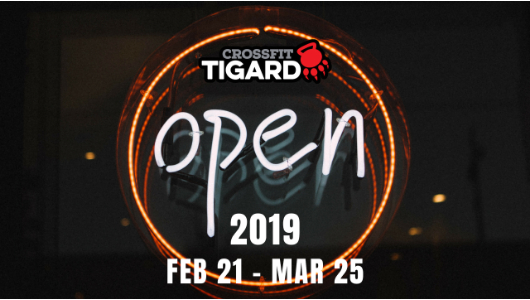 CrossFit - Mon, 28Jan19 - CrossFit Tigard P.A.W. **Hold KB at chest, goblet style. Stationary lunge, w/step backwards instead of forward. Alternate legs each step for 10 total reps.